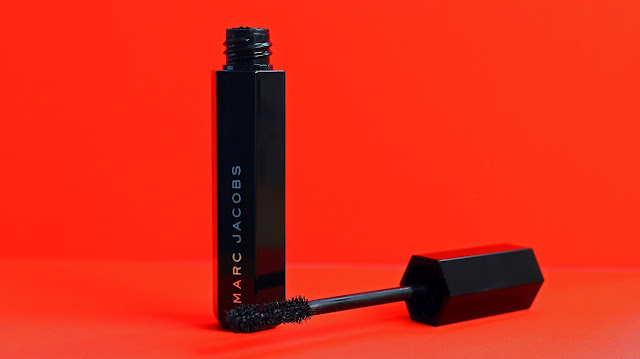 Ever since I started wearing makeup, mascara was always my favourite. Thick, lengthened lashes were bae. However, that changed a couple of years ago when I went cruelty free. Now this isn't to say that all cruelty free mascara's aren't any good, I just hadn't found any yet. My lot were just alright really, they did the job whilst I was narrowing down my collection without wasting anything. After using up the poorer ones, I was left with a good selection that made me pretty happy. Or so I thought. 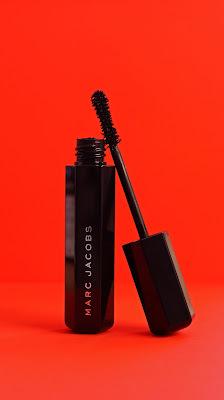 On a birthday Sephora trip in NYC I decided to pick up the Marc Jacobs Velvet Noir Major Volume Mascara. I hmmm'd and arrrrr'd about choosing a Tarte one, a brand that I had heard so much about but I couldn't decide. I bottled it, too much choice. 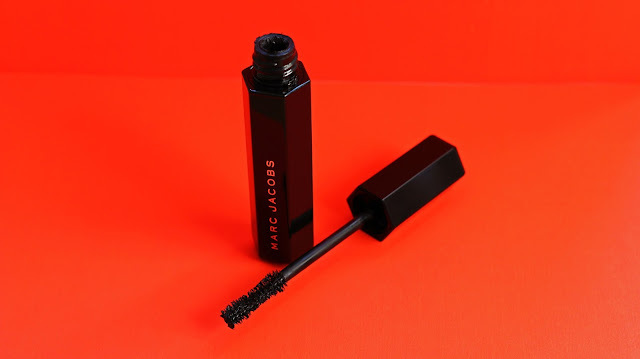 Drawn back to the Marc Jacobs stand as I remembered the beauty brand was actually cruelty free, I just picked up a mascara and chucked in it my basket. Good job too eh. On first impressions I fell in love. The thick bristles really grip to the lashes and help fully coat each individual one. This mascara glides on perfectly and allows you to apply as many layers as you like. 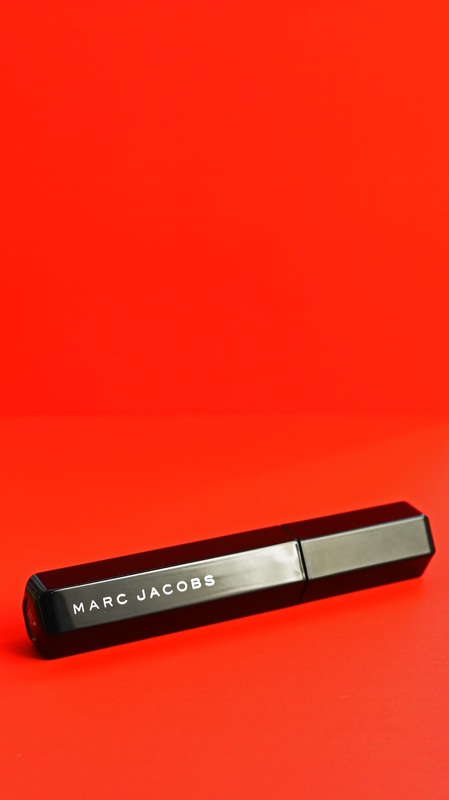 Lengthened lashes that aren't weighed down no matter how many layers. 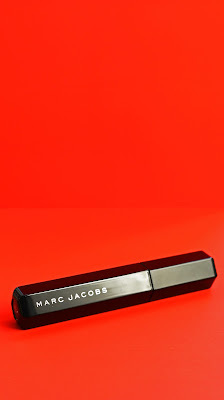 Plus, the super sleek packaging is also a massive bonus that will sit beautifully on your dressing table. This has genuinely been one of those products has got me so excited about make up again. 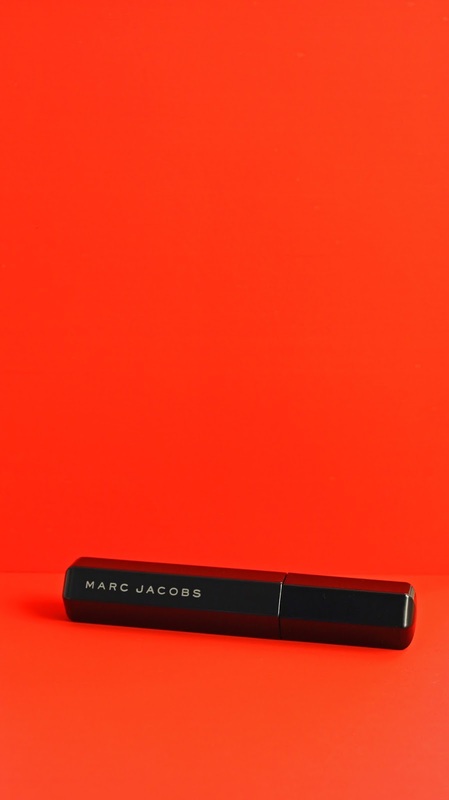 Another pleasant surprise is that Marc Jacobs Beauty is actually available online at John Lewis which I never realised before. PS, to clear up the confusion that I once had... Marc Jacob's Beauty is cruelty free however, unfortunately Marc Jacob's Fragrance is not. There is a post on Logical Harmony about this too. 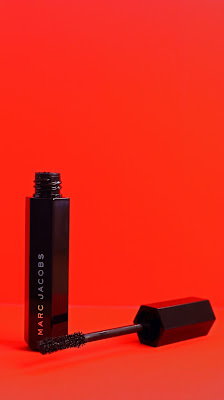 What is your favourite product at the moment?